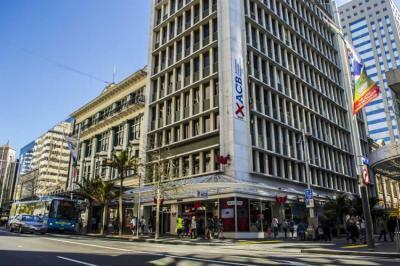 Auckland – Hostels in Auckland. Maps for Auckland, Photos and Reviews for each hostel in Auckland. 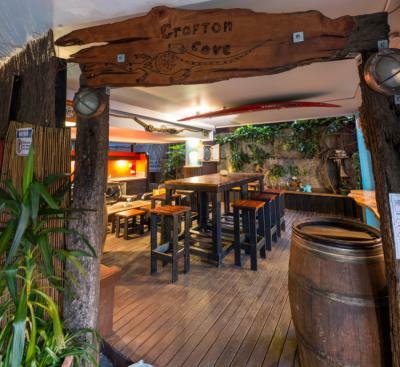 Looking for a hostel in Auckland? Look no further, all the good deals in Auckland are on Dorms.com. Like thousands of other people every month, book your hostel securely at the best price in all neighbourhoods of Auckland. 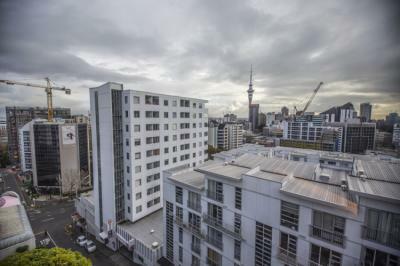 On this site, you can easily find a hostel downtown, in a trendy neighbourhood; a hostel in the student- university district, close to bus or train stations, airports or major attractions of Auckland. Room for 4 non-compliant with what is presented on the site. Window on wall, household not done, not very clean sheet. After complaints about compliance and request for change of sheets, the manager asked us to leave immediately and refused to refund the first night. Moreover in the kitchen and the dining room we noticed the presence of cockroaches on the walls and on the tables.